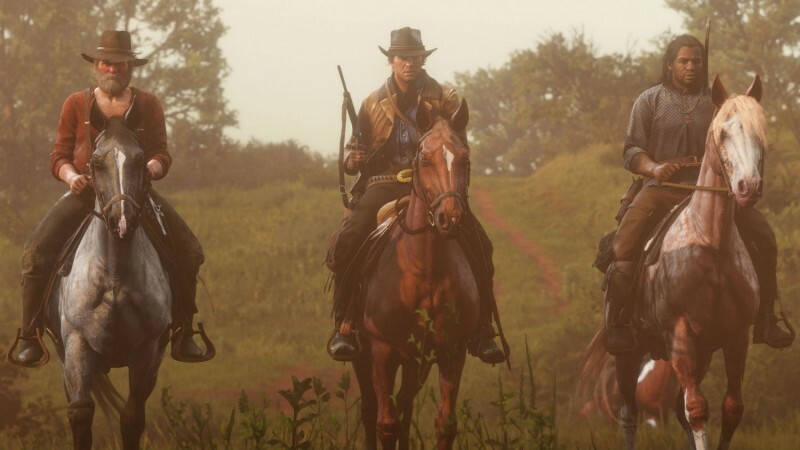 If you've been playing Red Dead Redemption Online, you might be worried by Rockstar's insistence on calling it a beta. Typically, betas eventually end and reset progress on everything that happened so the entire base can start fresh at once. Rockstar has come out to clarify that they have no plans to do that with Red Dead Redemption Online, so people can go nuts playing.